Jack Pleasant operates one of the largest buffalo farms on the East Coast. His farm, Sunset Ridge, is also one of the largest bison producers in his home state of North Carolina. Primarily serving local consumers, the farm sells bison meat products at farmers’ markets in Carrboro and Durham. This year, the farm will run an experiment to test native Midwestern grasses as supplemental feed for the bison in order to increase carcass weight on a grass-fed diet. Jack Pleasant, owner/operator of the farm, will host demonstration events and farm tours to share the results with other farmers and consumers. Despite setbacks in having difficulty finding a sufficient sized order of native Midwestern grass hay, Jack was able to secure a load and have it delivered this summer. He is currently in the middle of the feeding trials, and he hopes to determine whether Midwestern native forages will improve the meat quality and health of the herd. Midwestern grasses have been shown to have significantly higher protein content than the grasses that are typically grown in the Southeast. 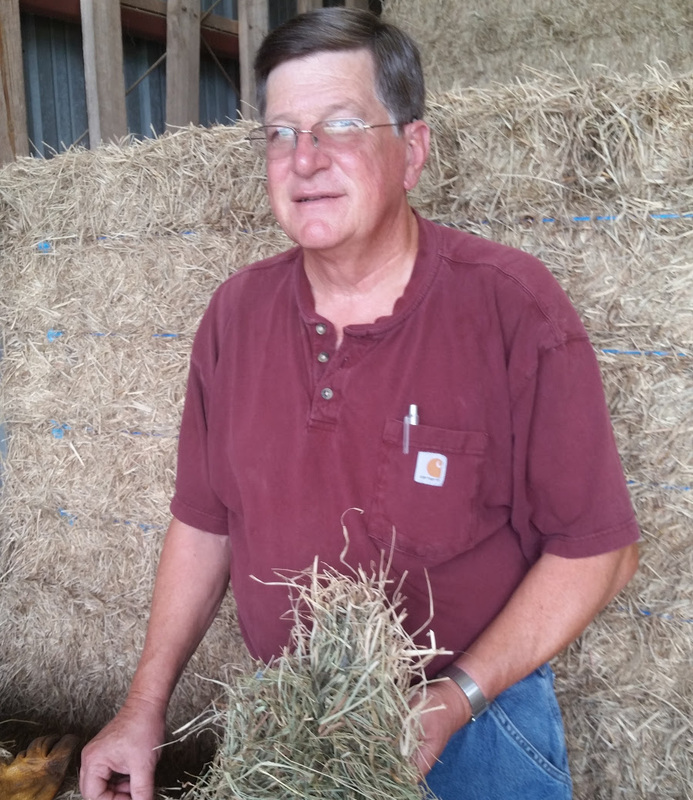 If the studies are successful, Jack will test the possibility of establishing certain species of Midwestern grasses as forages instead of feeding it to the herd as dried hay. Jack will share his findings with several livestock and buffalo associations across the country. He also plans to host a demonstration event to discuss his findings when the study is complete in mid-November 2016.